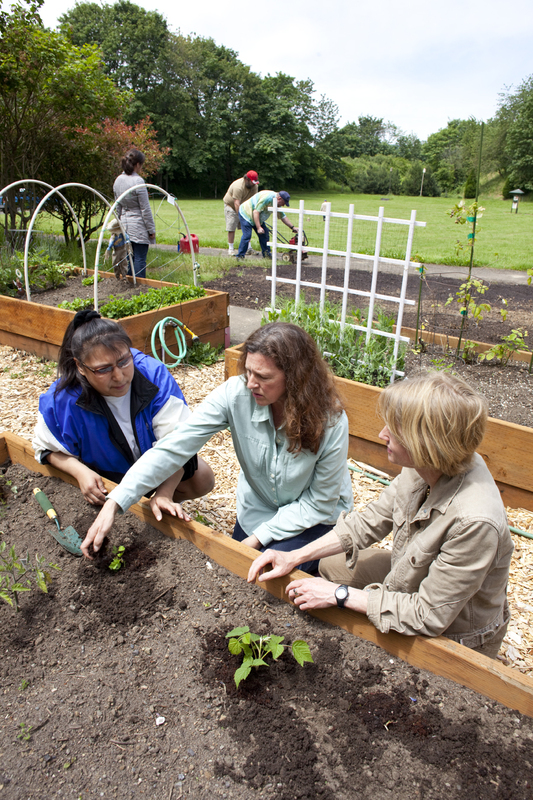 Garden Coaching is a great way to develop the garden of your dreams! We can assist you as you learn to garden, landscape, raise chickens or grow your own vegetables, flowers, herbs or even make your own compost! 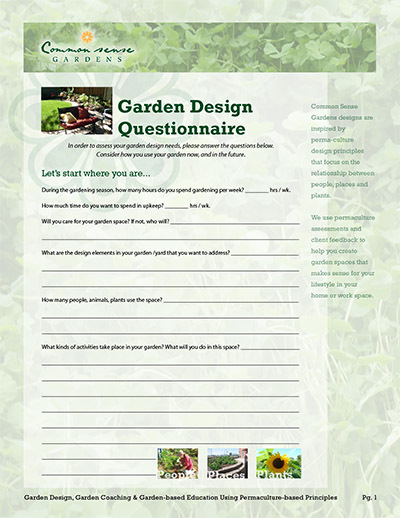 Using the Common Sense Garden assessment process, we can determine what your needs are and design a coaching program to make your landscape sustainable and fun to be in!